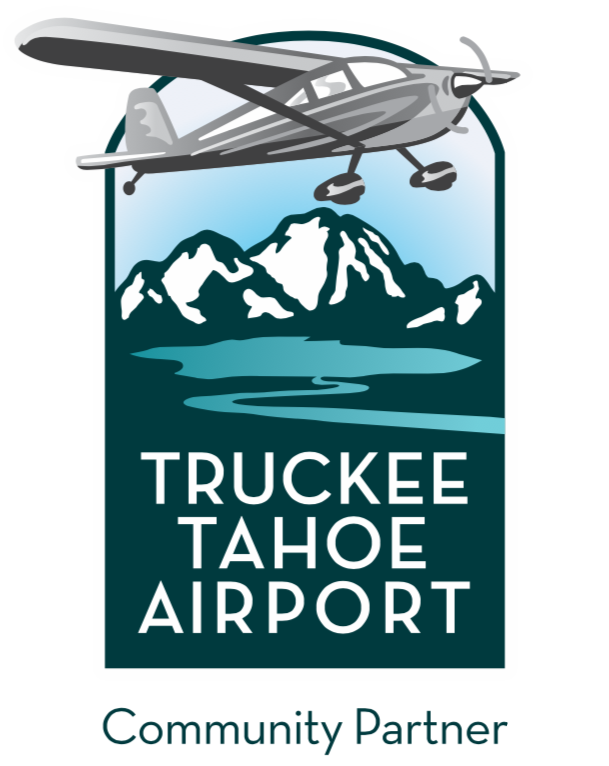 In 2008, the economy was down and Tahoe Truckee Unified School District (TTUSD) jobs were at stake, so the District asked its staff for ideas to save money. 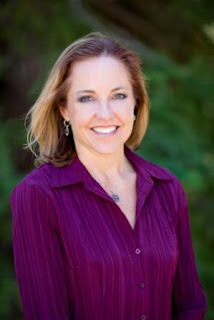 Anna Klovstad, Sustainability and Project Supervisor at TTUSD, proposed and successfully implemented a real-time monitoring and data analysis system to reduce costs and save jobs, all while contributing to the sustainability goals of the district. Come learn from Klovstad how analyzing the District’s utility usage data, in combination with weather, past performance and other industry data can be used to make money-saving energy decisions, and how students of all ages are involved in the process. 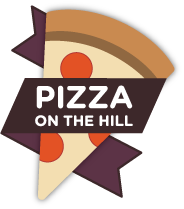 Mountain Minds Monday will be on Monday, August 14th, 6-8 pm at Pizza on the Hill, in Tahoe Donner at 11509 Northwoods Blvd., Truckee. A $5 fee includes pizza and salad. Before and after the presentation, there will be time for networking. This month’s event is sponsored by New Leaders and Holland & Hart LLP.